DRAW ART FAIR LONDON is the first dedicated modern and contemporary drawing fair in the UK launching at Saatchi Gallery in May 2019. 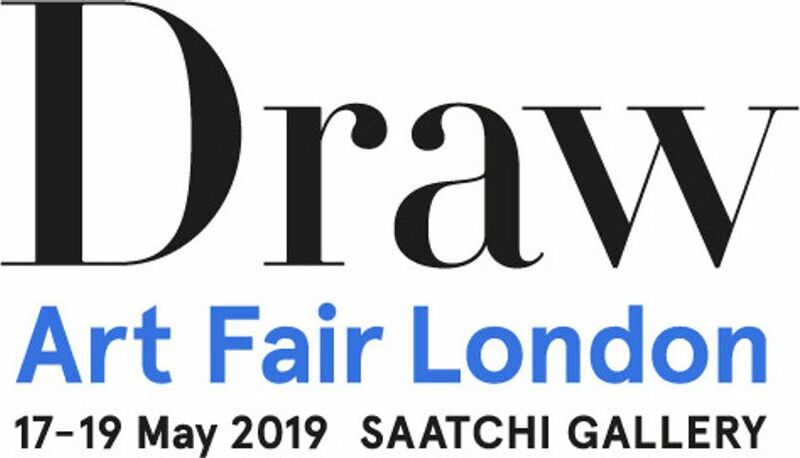 Draw Art Fair, launching in London from 17-19 May 2019, will be the first fair in the UK dedicated to modern and contemporary drawing in all its forms. Up to sixty galleries and exhibitors will fill three floors of the Saatchi Gallery in London, where they will present curated solo and group exhibitions of drawings in a museum-style context. Designed to demonstrate the scope and range of the medium, the fair will showcase modern masters alongside recent works from the 21st century. In a major innovation, Draw Art Fair London has invited exhibitors to juxtapose drawings with related paintings, sculptures and videos in a ratio of approximately 70% to 30%, using drawing asa core concept to provide insights into the creative process. Visitors will be able to trace the development–via drawing–of individual works, which will give visitors a rare opportunity toview works together for the first time since they left the artist’s studio. Offering a unique and immersive visitor experience, Draw Art Fair London will embrace disciplines from fashion to architecture and will present an engaging talks programme that willrun throughout the duration of the fair.